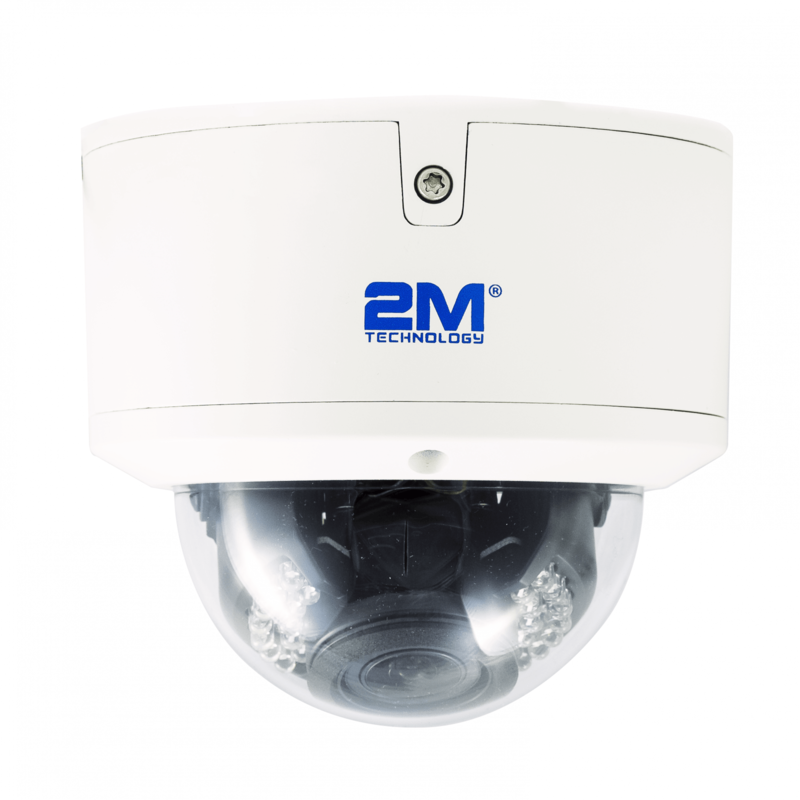 The 2M Technology 2MVIP-4MIR30Z-E 4MP Vandal-proof camera features a motorized varifocal lens, IR with a range of up to 30 meters, durable vandal resistant casing for outdoor use, 1/s” 4MP progressive scan CMOS, privacy mask, Onvif support and much more. 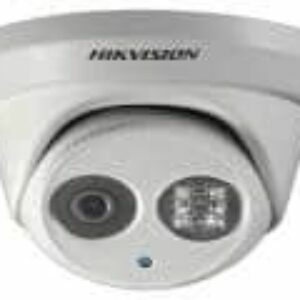 The PoE feature makes this camera easy to install with a minimum amount of cables. Call or chat with one of our sales personnel to get more information.